Marshmallow + microwave = ? Chris loves marshmallows and it’s partly because he discovered a magical property of theirs back when he was a youngster. 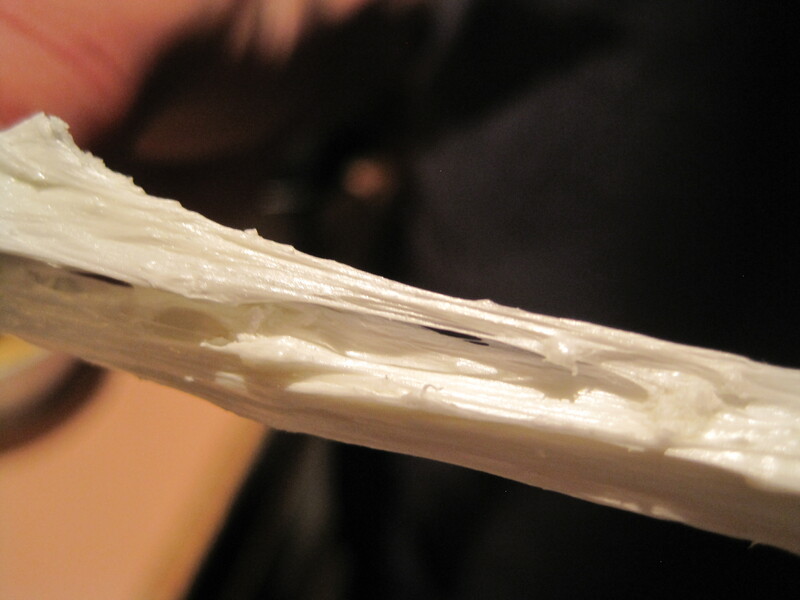 Apparently, when you microwave marshmallows, they not only balloon in size, but they become the easiest way to make taffy ever. 1. 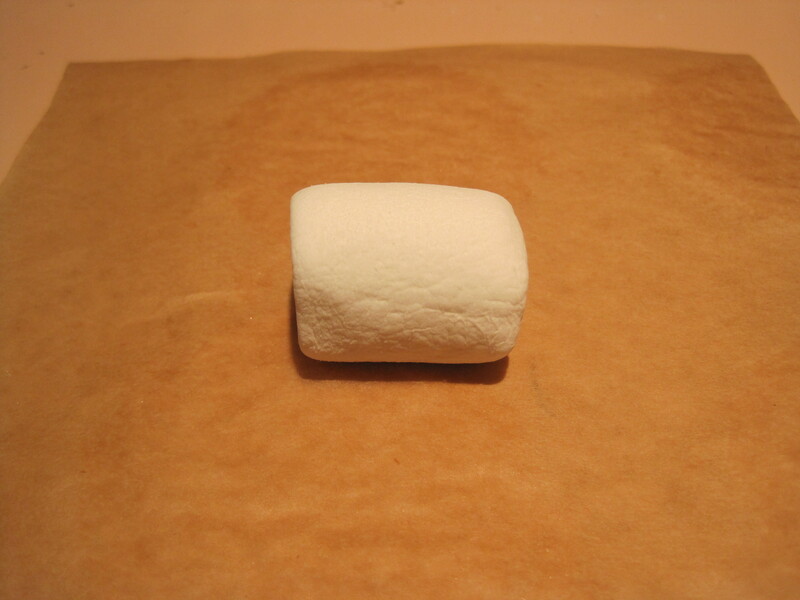 Put the marshmallow on a piece of parchment paper. 2. Microwave until it triples in volume (it burns if you leave it in too long). 3. 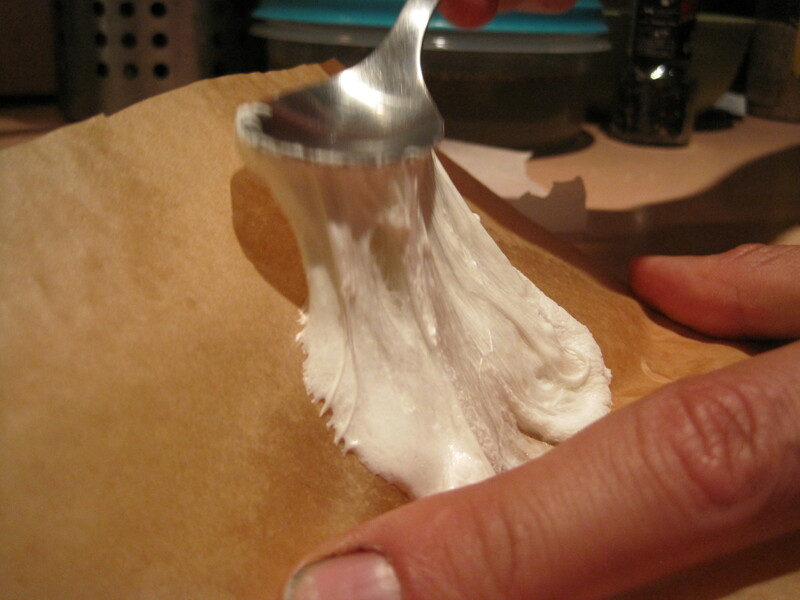 Before it cools, use a spoon to press and stretch the now-gooey marshmallow on the parchment paper. 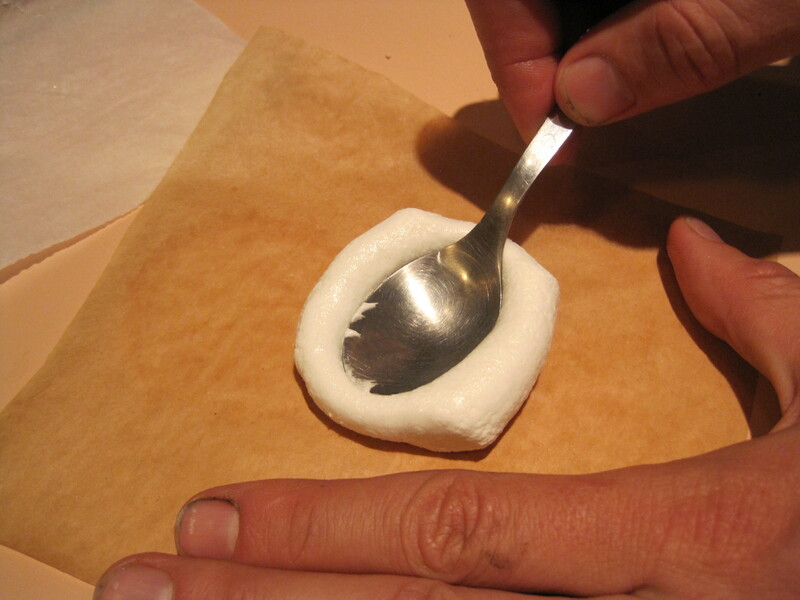 When cool enough to handle, use your fingers to stretch and fold the sticky marshmallow until stiff. One Response to Marshmallow + microwave = ? 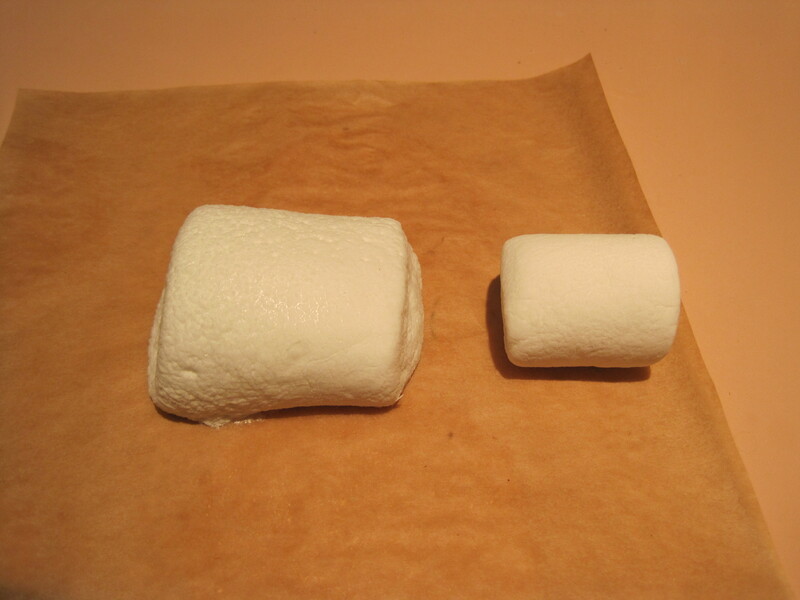 Before the marshmallows start swelling to completely: get the mout when they’re melting at a few spots! Now you can teach Chris some speed of light science ;) (did this myself in physics class a long time ago! ).